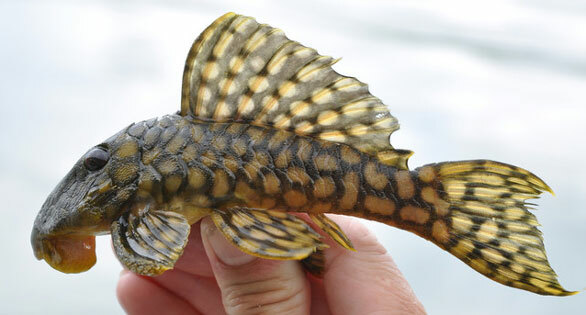 Many pleco forms are near extinction in their natural habitat; we have the unique opportunity to conserve them in the aquarium, at least on a small scale. PlanetXingu Success: You did it! I am delighted that the global catfish community pulled together to support the research into the fishes of Brazil’s Rio Xingu.